Deflect interior-fading UV rays and unwanted prying eyes with Toyota window tinting service, professionally installed at Tuscaloosa Toyota in Alabama ‐ serving Birmingham, Columbus, and Jasper. You don't have to be outside for the sun's damaging UVA and UVB rays to harm your skin. They can infiltrate the interior of your vehicle, causing damage to both your skin and the upholstery. With Toyota window tinting, you and your Toyota's cabin are protected from 99% UV rays. 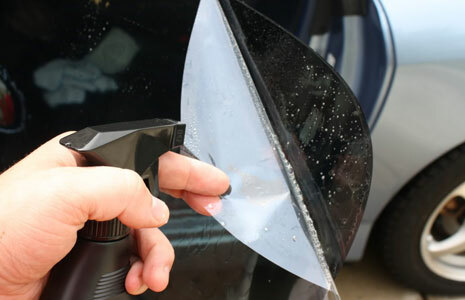 Applied as a single adhesive sheet, the material is also strong enough to hold broken glass together so that you're protected from glass shards in case of a collision. Along with its safety advantages, a professional window tint application adds a layer of privacy between prying eyes and your belongings. 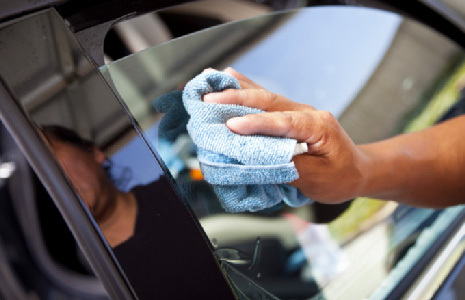 With even just a small amount of tint, the interior of your vehicle is harder to see into, veiling your cargo so that you can leave the car unattended without worry.